The Marion Center Area School District is comprised of three schools. 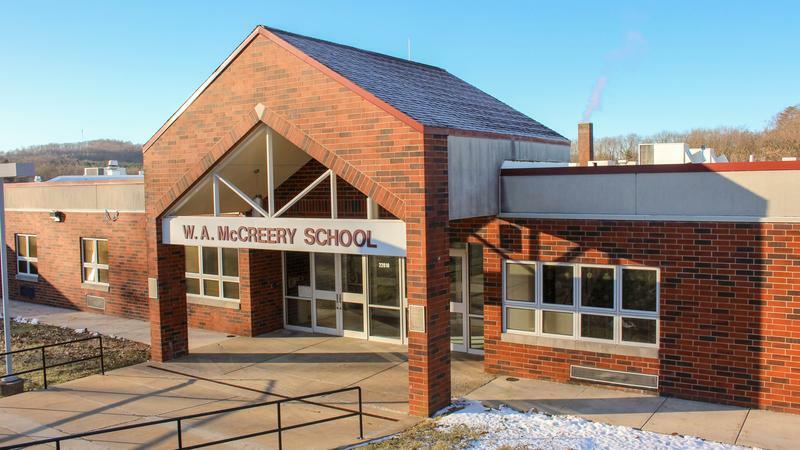 The Junior-Senior High School contains 7-12 grade students, and two elementary buildings, Rayne and WA McCreery Elementary, consists of PreK through 6th grade students. Marion Center is located approximately half way between Indiana and Punxsutawney along U.S-119 at the junction with PA SR 403. 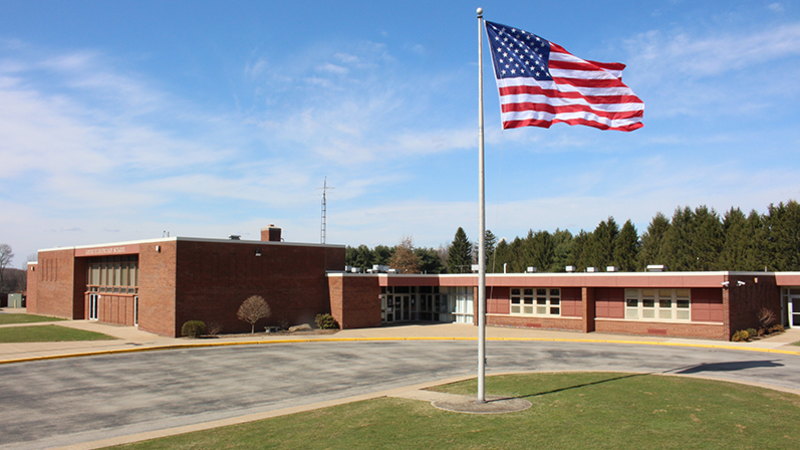 The High School, McCreery Elementary School, and Administration buildings are clearly visable from US-119. When coming from Clymer take North 403 to Marion Center, then left at the stop sign. Depart Indiana on Old Route 119 North (past the Fourth Street BiLo supermarket). Or, if on the bypass, take route 119N toward Punxsutawney. Continue on 119 N, through the village of Home. After passing through Home it is approximately 4 miles to Marion Center. Turn right at the intersection onto SR-403; the Marion Center High School, Middle School, and Administration Buildings are clearly visible from the highway. Leave Punxsutawney on US-119 South [SR-36] for 14.6 mi. Turn left onto SR-403; the Marion Center High School, Middle School, and Administration Building will be visible on the left. Depart from Marion Center on SR-403N to US-119. Left onto US-119 for 6.7 mi. The school will be on your right as you climb the hill.